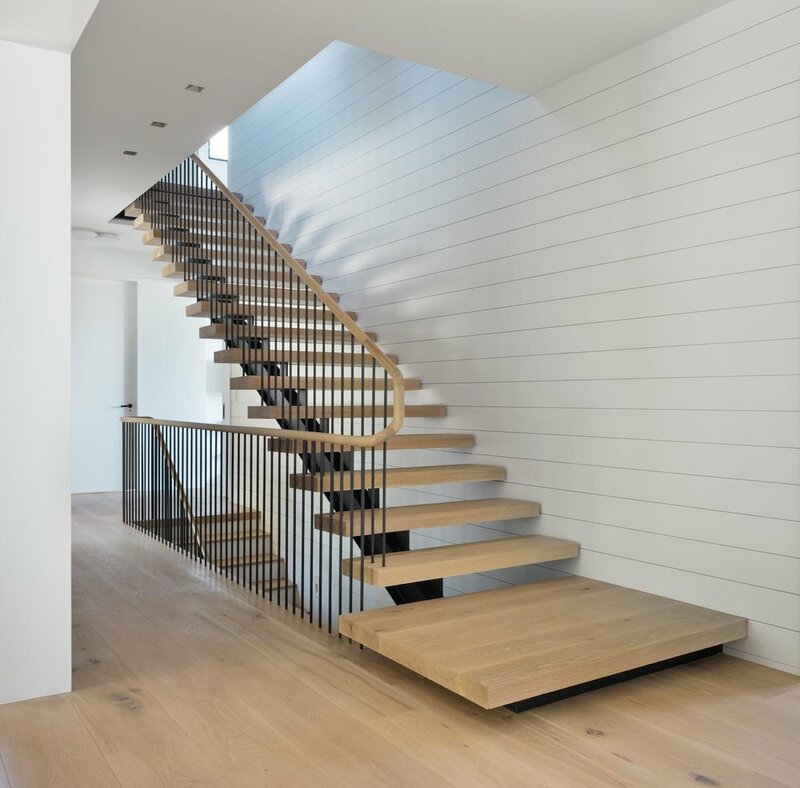 Madera offers a range of standard stair treads and parts to both match and complement our finished floors. We will work with you to determine the necessary elements to complete your space and provide a seamless transition from floor to floor. Stair nosing may be cut to size in the field by your installer and is finished on the top and front edge only. Available in Stockholm, Sarek, Brooklyn, and Rust. Standard profile is eased square edge. Solid transitions may be cut to size in the field and are finished on the top only. Reducers may be cut to size in the field and are finished on the top and reduced edge only. Available in Stockholm, Sarek, Brooklyn, and Rust. Standard profile is eased square edge. Still haven’t found what you’re looking for? Custom treads and parts are available upon request. Madera offers project specific design services at an affordable cost. We can also work with your architect or builder to match their specifications.